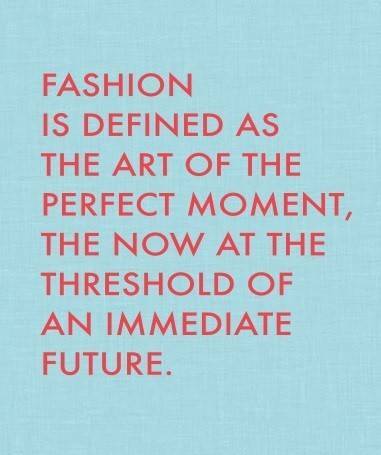 appreciate fashion. 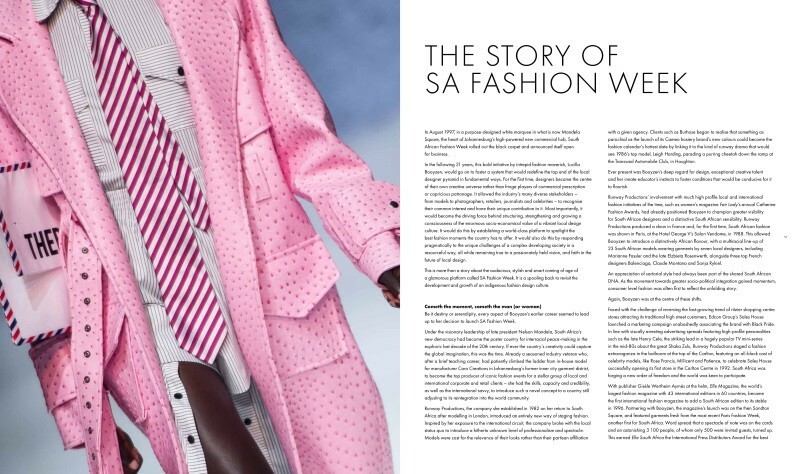 It is a celebration of the fashion design talent we have in South Africa. 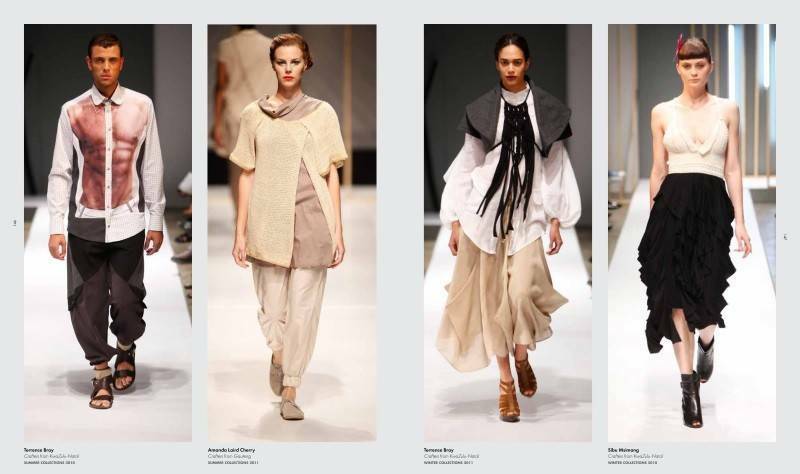 The images were chosen by a panel of international and local fashion experts. Starting with Spring Summer 2018, it takes you back to our beginnings in 1997. We have included the front rows, social moments, our media, celebrities and audiences that have played such a vital role through the years.